Want Cheap Car Hire in Hungary? Compare MPV, SUV and 7, 9 seat minivan reduced rental rates. 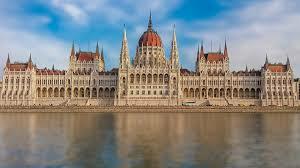 Compare and book cheap car hire in Hungary. Save in estate cars, station wagons, SUV, MPV and minivans. Take your pick from Ber Elek, Budget, Europcar, Hertz, Mega Drive, Sissy and Thrifty. Hungarian vehicle hire made easy. 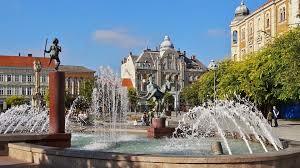 We offer cheaper auto rental costs in Hungary. 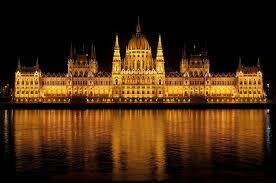 Compare discounted rates at Budapest Airport and others.